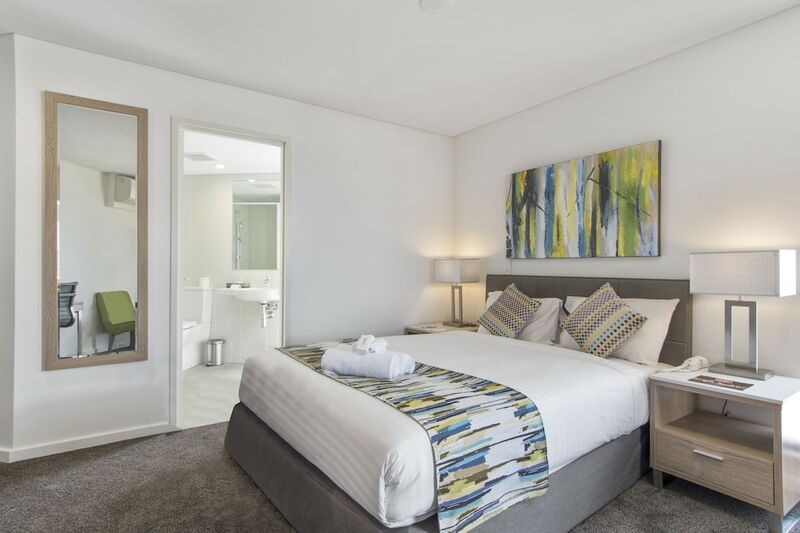 Located in South Perth, Metro Hotel Perth is in the suburbs, within a 10-minute drive of Mends Street Jetty and Perth Hockey Stadium. This 4-star hotel is 2.2 mi (3.6 km) from Crown Perth and 2.3 mi (3.6 km) from Perth Zoo. The hotel offers a restaurant. A bar/lounge is on site where guests can unwind with a drink. Wireless Internet access is complimentary. This business-friendly hotel also offers a fitness center, tour/ticket assistance, and complimentary newspapers in the lobby. Complimentary self parking is available on site. Metro Hotel Perth is a smoke-free property. Buffet breakfasts are available for a surcharge on weekdays between 6:00 AM and 9:00 AM and on weekends between 7:00 AM and 10:00 AM.